Sisters … Grandparents … Parents … Cousins … Brothers … FAMILY … we have it all going on here! I have photographed Catherine, Nick and their boys a few times now, and Catherine wanted photographs for her parents - including her sister and family who now live abroad. 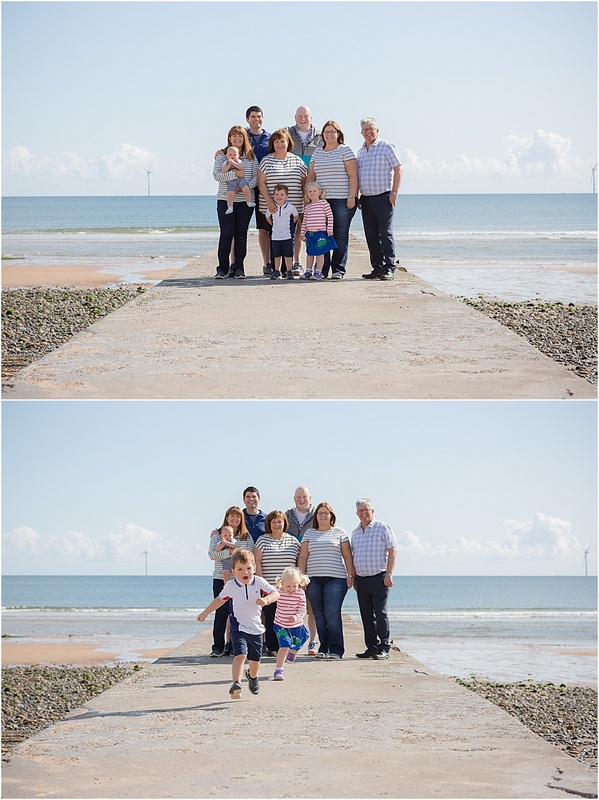 3 generation shoots are something i’m doing more and more of and really enjoy them!